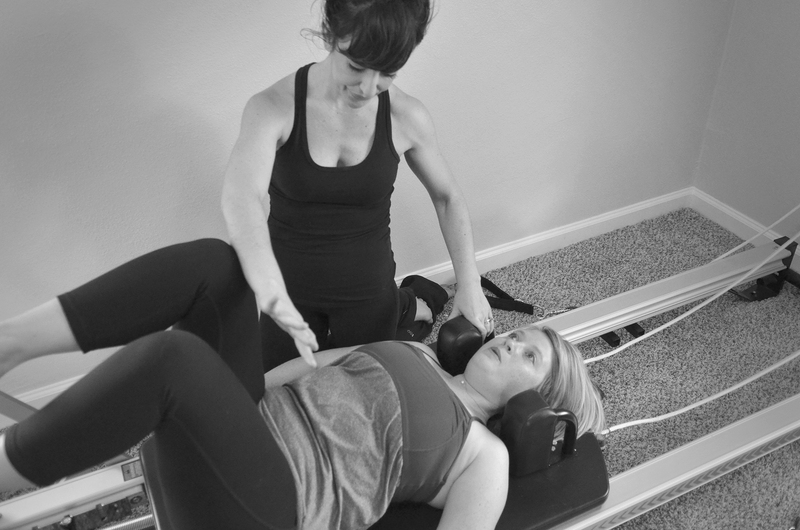 Your therapeutic Pilates session will be diagnosis specific, based on current research, and customized for your individual capabilities. Sessions include hands on bodywork as needed, functional movement screen, posture and gait analysis, Pilates equipment workout, and specific home exercise program designed to help you meet your wellness goals. Toussaint Biondi, PT, DPT is a licensed physical therapist specializing in Pilates-based rehabilitation in Central Austin. Dr. Biondi received her B.S. in Kinesiology from the University of Texas at Austin, and her Doctor of Physical Therapy degree from Texas Woman’s University. She is a Stott Pilates certified instructor.